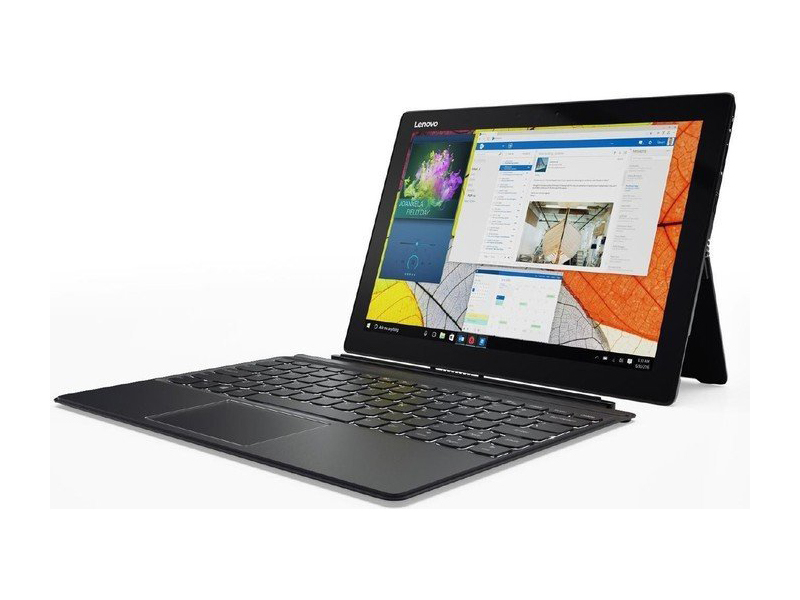 Lenovo Miix 720 Windows 10 2-in-1 review, is it a Surface Pro 4 in disguise? At the end of the day, the Lenovo Miix 720 is one of the best Surface Pro 4 clones. If you’re looking to save some money and pick up a device which is like the Surface Pro 4, while not breaking the bank, you should definitely pick up the Miix 720. You’ll enjoy a beautiful display, future proof USB C technology, a great pen and average keyboard, and amazing performance. You can purchase the unit as I had it configured for $1269.99, or you can explore other configurations, including a $1,158 unit within the Intel Core i5-7200U CPU, 8 GB of RAM and 256GB SSD. Are the Miix 720's other virtues enough to offset its merely fair unplugged endurance? The Editors' Choice box at the beginning of this review gave our opinion away. 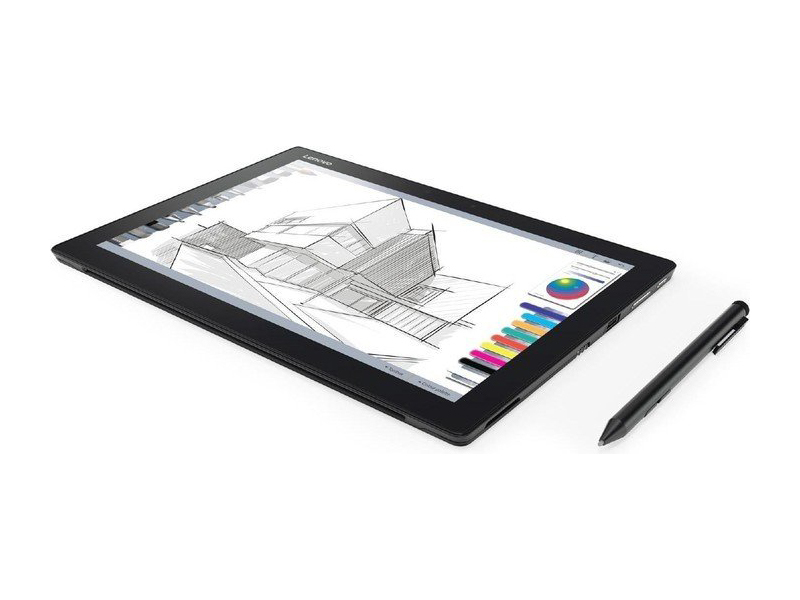 Battery life aside, the 720 is a premium tablet 2-in-1 at a non-premium price. 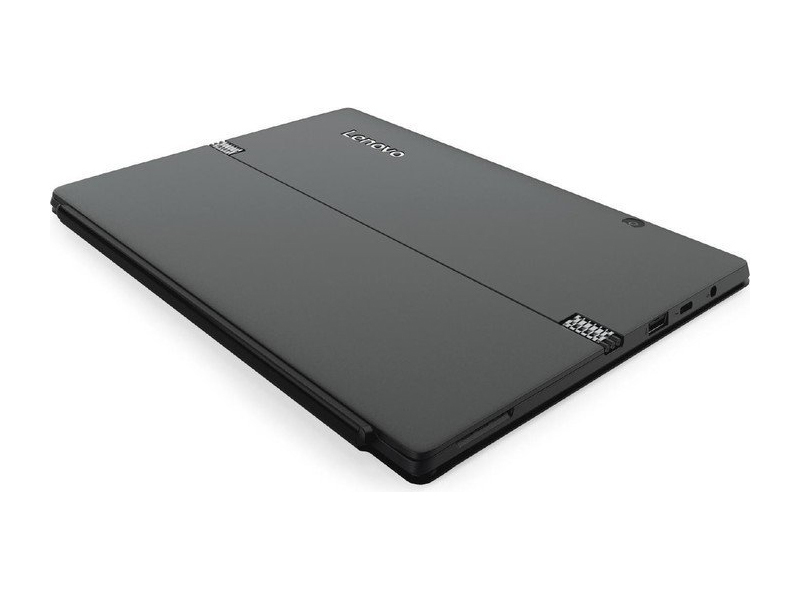 Its screen and keyboard are first-class; its kickstand and magnetic keyboard cover work elegantly; and its build quality is topnotch. Here's hoping Lenovo.com restocks soon. 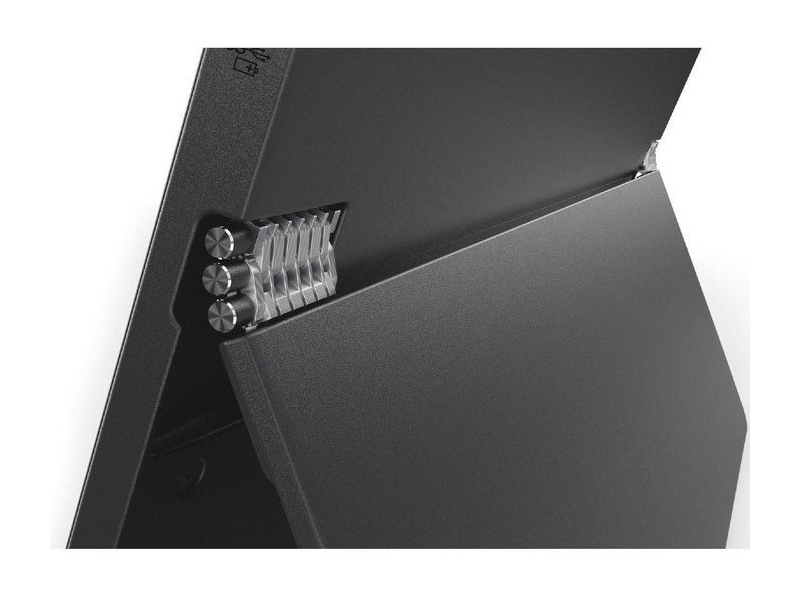 With specifications that match the Surface Pro, the Miix 720 is a powerful computer in a highly mobile form factor that offers an excellent balance of price, power and performance. The excellent keyboard cover and active stylus are both included in the price of the tablet, and the Miix 720 promises to deliver similar Surface Pro-level performance. The Surface Pro features a better keyboard and more speed, but at $1,758 for a configuration similar to that of the Mixx, it is much more expensive. But if you can adapt to the Miix 720's keyboard and take the charger with you, this is quite a capable 2-in-1. Lenovo Miix 720 review: Hands-on with another Surface Pro 4 rival, or should that be Surface Pro 5? 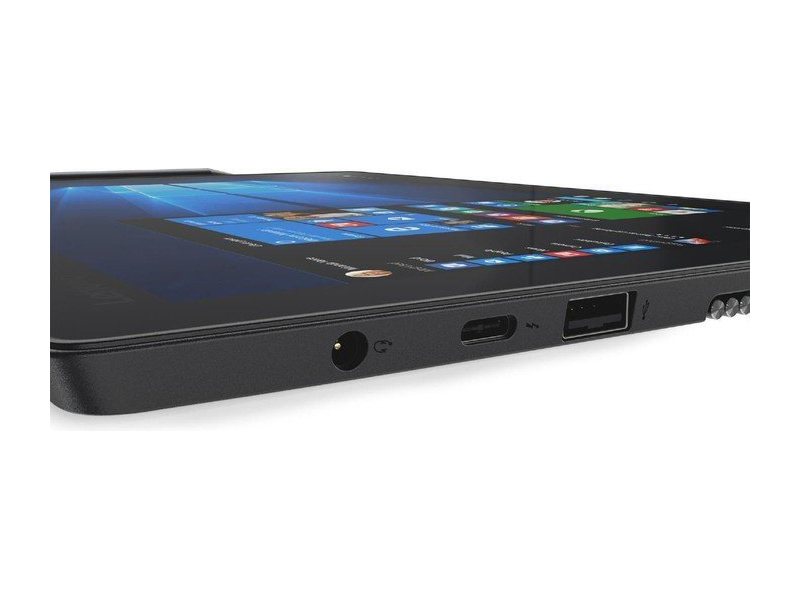 There’s no doubt that the Lenovo Miix 720 is an impressive Surface Pro 4 rival. It might be a bit more expensive but includes the keyboard and has the latest specs including faster DDR4 memory and Intel’s new 7th-gen Kaby Lake processor. We’d like to know what the base price gets you and there’s also the complication of the upcoming Surface Pro 5. The tablet itself won't be available to buy until the beginning of April 2017, though, which may just be enough time for Microsoft to launch its anticipated Surface Pro 5. There is one big question, though: Will it arrive in time to swipe sales from a Surface Pro 5? 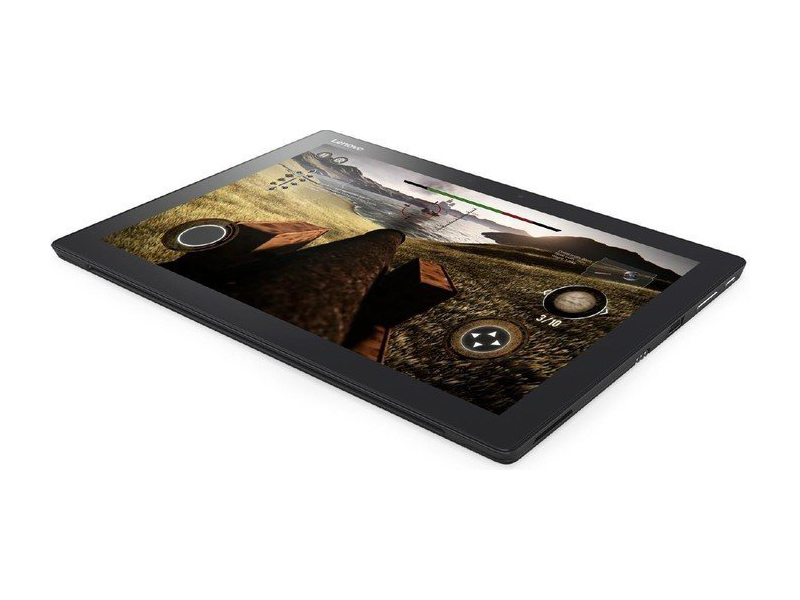 Currently, the Miix 720 isn't slated to arrive until the beginning of April. The Active Pen 2, however, will be available in February for $60, or roughly AU$85 and £50 in Australia and the UK, respectively. Positive: Elegant design; comfortable keyboard; nice display; good cooling system. Negative: No light indicator.